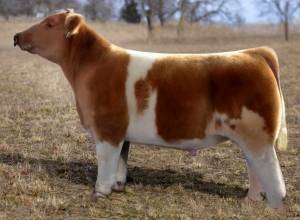 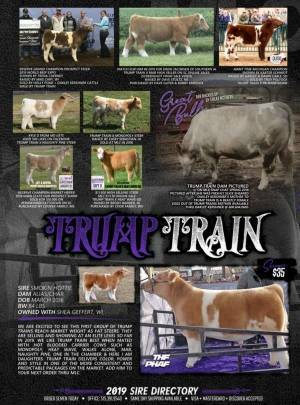 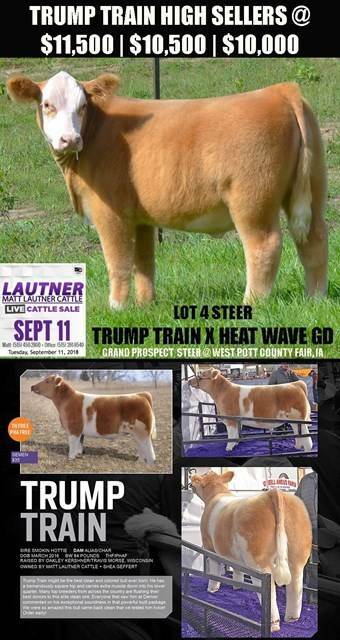 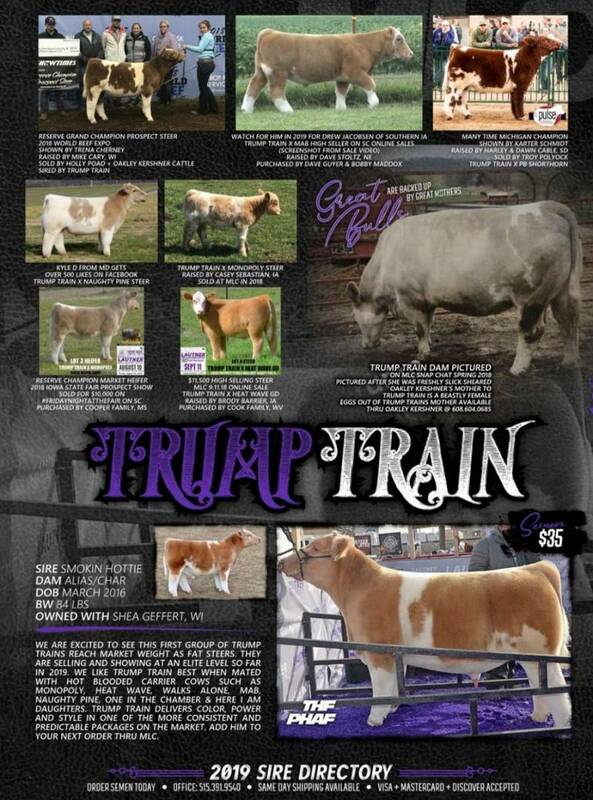 Trump Train might be the best clean and colored bull ever born. 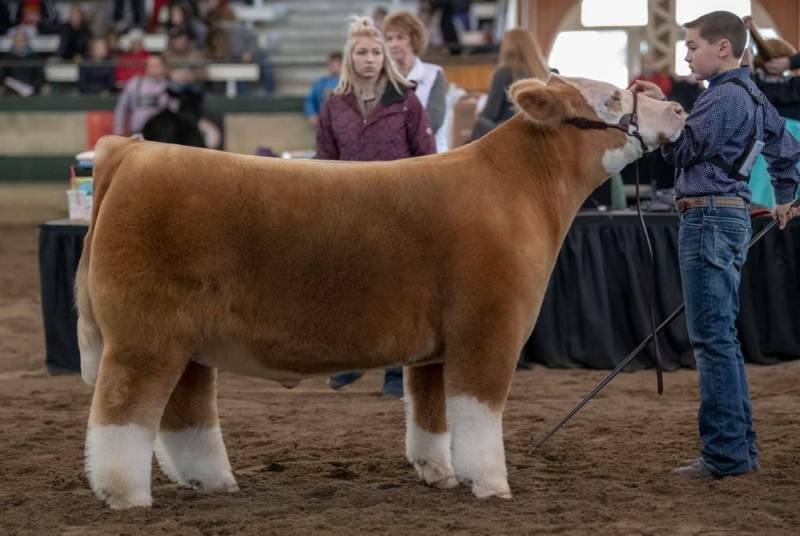 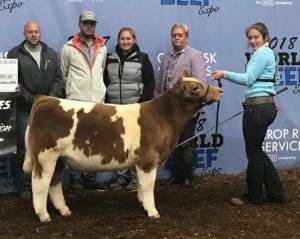 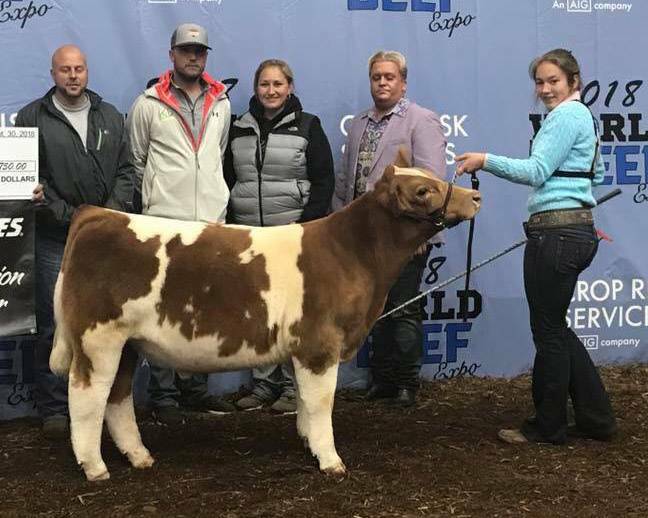 He was a 2017 NWSS hit "In the Yards!" 84 # BW.